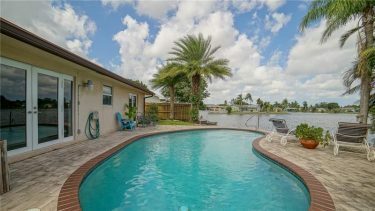 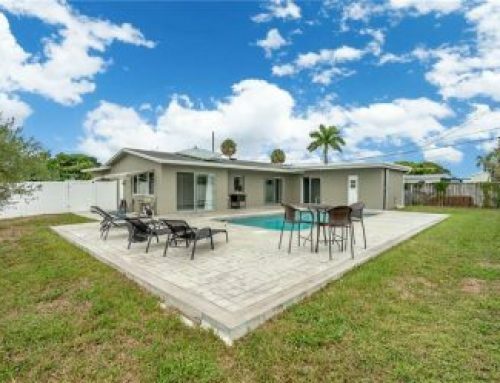 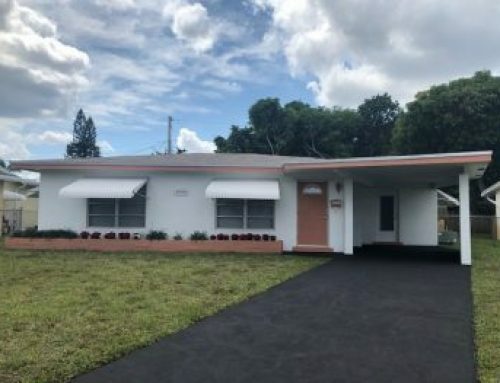 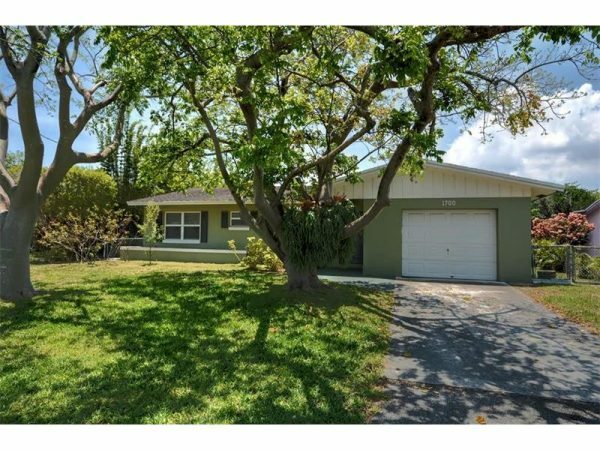 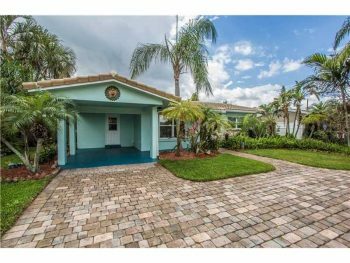 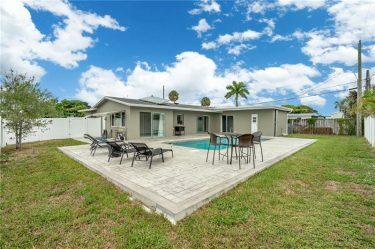 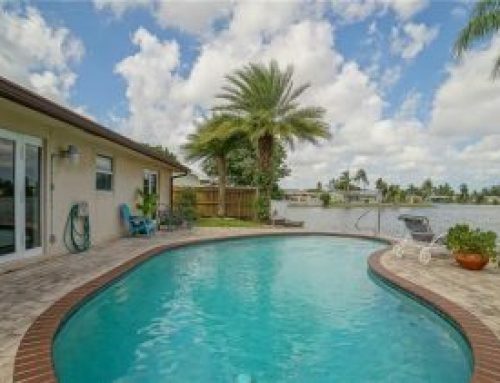 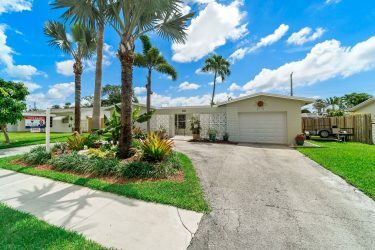 The Royal Palm Acres neighborhood is one of the most sought after in the city of Oakland Park for home buyers. 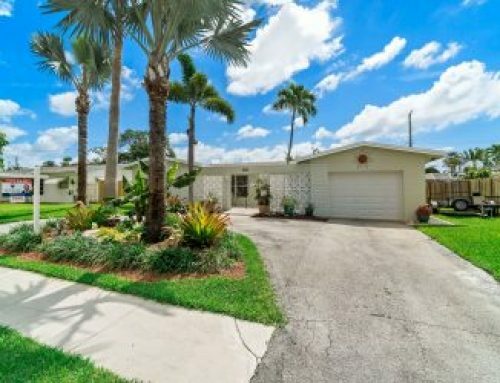 With its central location and close proximity to the beach, excellent shopping and highways it can’t be beat for value. 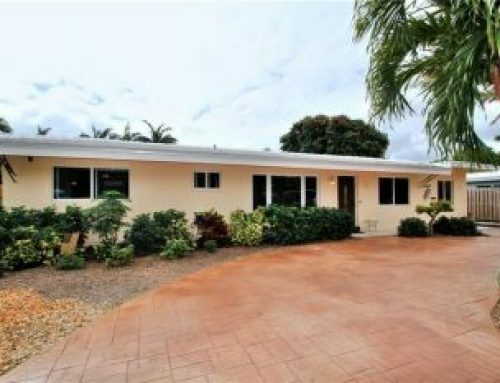 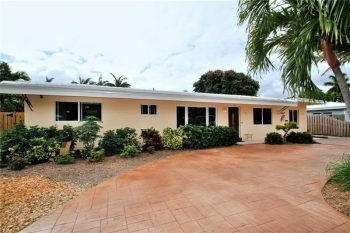 Listed below are the most recent sold homes in Royal Palm Acres. 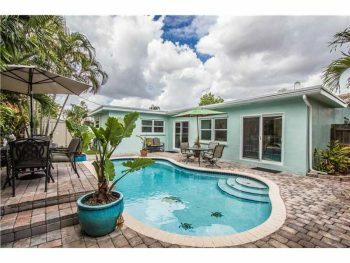 Contact Oakland Park & Royal Palm Acres resident and real estate specialist Keith Hasting of Douglas Elliman Real Estate when you are ready to sell or buy.